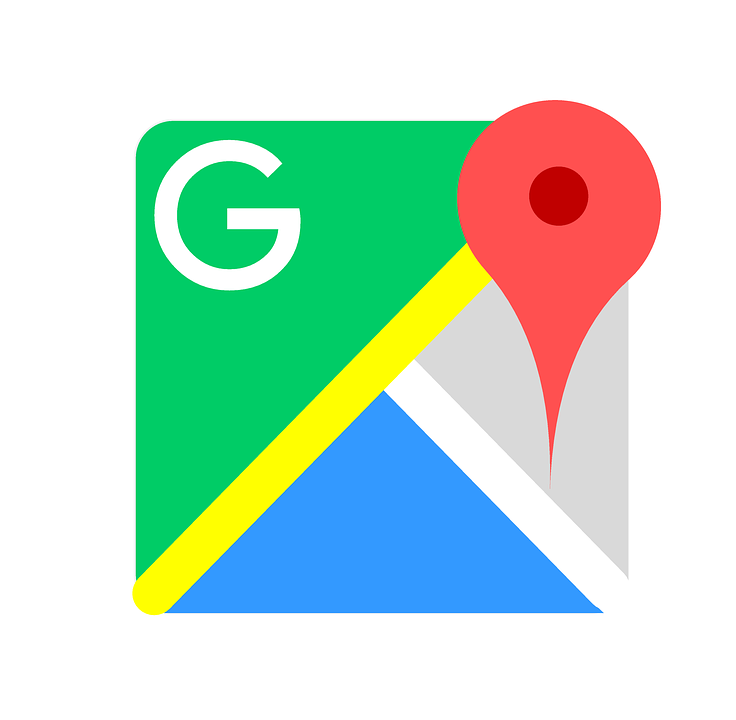 Although Google Maps is among the most popular navigation tool on the market, it’s not the only one. Google recognized this, acquiring Waze back in 2013 for $966 million. The search giant did so because the Israeli startup offered some unique tools. For those who aren’t familiar, Waze is a crowd-sourcing platform through which users report real-time events, such as traffic congestion, car accidents, and speed traps. Just a little less than 10 days ago, Google integrated the two latter tools into Maps. 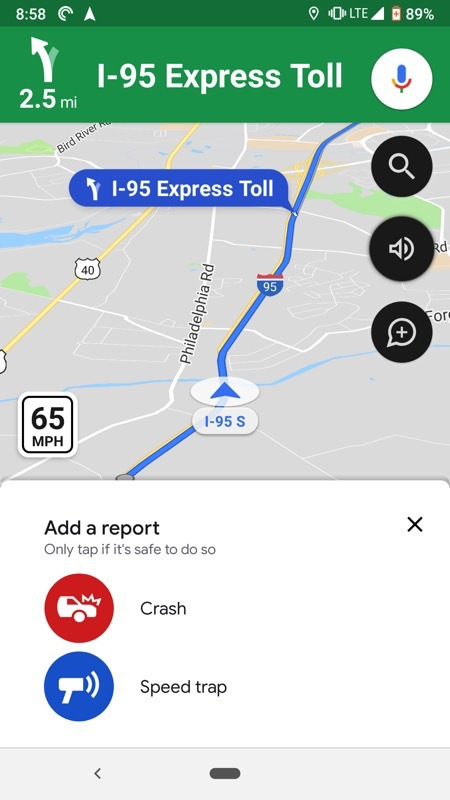 This is precisely why Google bought Waze. It goes to show the power of crowd-sourcing. After all, it’s better to be in-the-know, courtesy of other drivers who can help people avoid holdups and other incidents. The new Google Maps speed limit display is now beginning to appear and should become widely available soon.